The Pro Life Campaign (PLC) has welcomed the broadcast of a statement read out on RTE Radio this week acknowledging bias in an interview relating to abortion on the Ray D’Arcy Show. 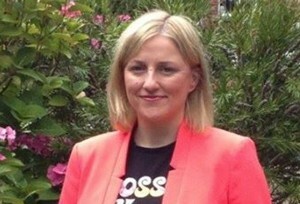 Six members of the public complained to the Broadcasting Authority of Ireland (BAI) following an interview on the Ray D’Arcy show with Colm O’Gorman, Director of Amnesty Ireland on 9 June 2015, in relation to an Amnesty report entitled ‘She is not a criminal: The impact of Ireland’s abortion law’. The programme included a broad range of strong criticisms of Ireland’s approach to legal abortion. It continued: “listeners would have concluded that the presenter supported the views of Amnesty International and their campaign”. 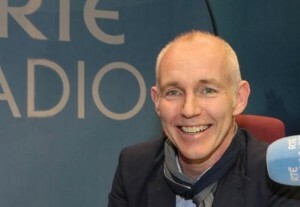 “It’s important that listeners to the Ray D’Arcy Show were given an opportunity to hear about the BAI findings against Ray D’Arcy over his incredibly biased interview on abortion, an interview that set a new low in Irish journalism,” commented Cora Sherlock from the Pro Life Campaign. RTÉ had defended the one-sided approach of the interview saying that Ray D’Arcy later conducted an interview with Ben Conroy of the Iona Institute of similar duration to the interview of 9 June 2015 which was “clearly associated on air” by the presenter to the interview which with Colm O’Gorman. 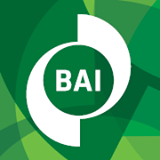 However, the BAI said that the broadcast did not constitute a related broadcast as there was a “significant duration” between the two broadcasts – eleven weeks. Given this, the Committee was of the view that the other perspectives provided were “insufficient, particularly where the presenter provided very little in terms of counterpoints to those of his interviewee and where there were no other contributions via interviewees”.